Sailor Ink Studio inks ! 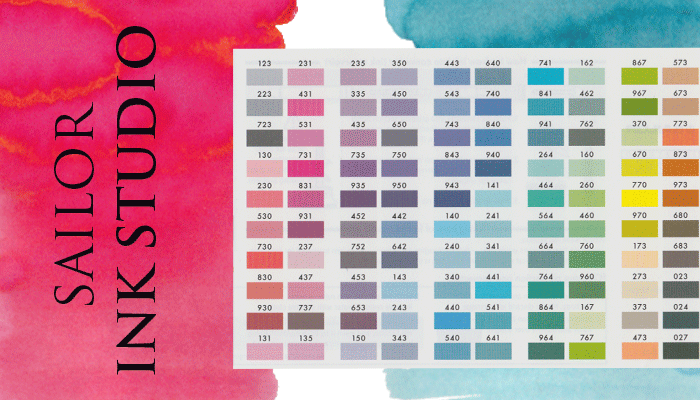 We introduced the Sailor ink Studio ink line in our shop ! There are some very interesting colors to explore. Not only for writing but also for artistic use. Great to see those in EU! Ordered a few today. Hopefully I've picked some of the interesting colors!